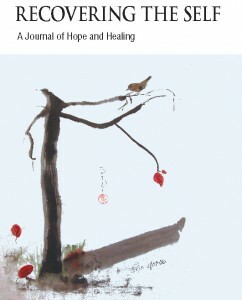 The 7th issue of Recovering the Self – a Journal of Hope and Healing (Volume III, Number 2) has gone to the press and will be out in print on April 15th. Meanwhile, we are accepting submissions for our next issue, which is themed Disease. This is inclusive of all types of illness, chronic and acute, mental and physical. Please read our Submission Guidelines and direct submissions, queries, and questions to editor@recoveringself.com. We look forward to receiving your stories of healing and recovering from Disease. Deadline: For the next issue, the submission deadline is May 20, 2011. Next Next post: Clean that Slate!